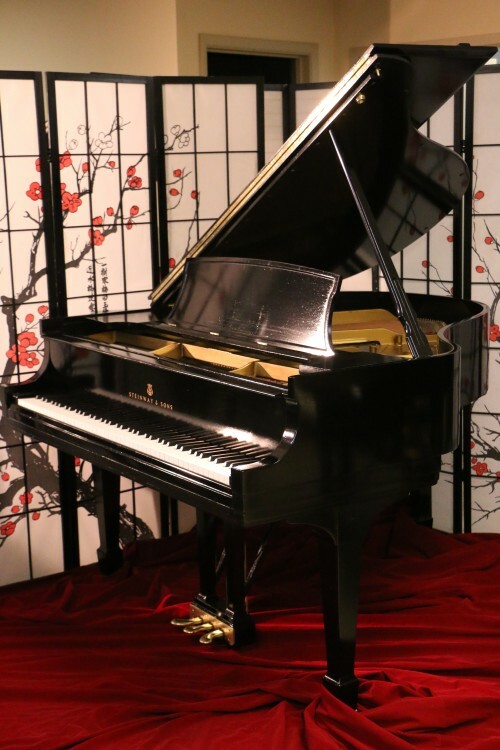 #877: “THE “GREEN CHI” STEINWAY! 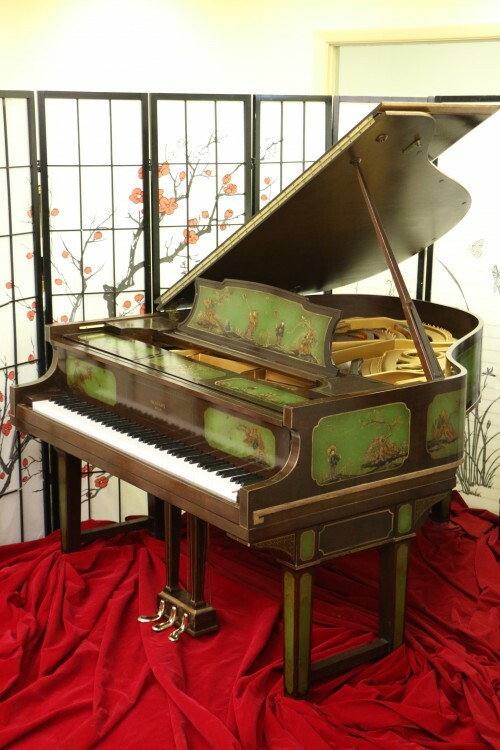 Steinway M Art Case with Chinese Hand Painted (Chinoiserie Style) Gardens and Landscape Scenes. 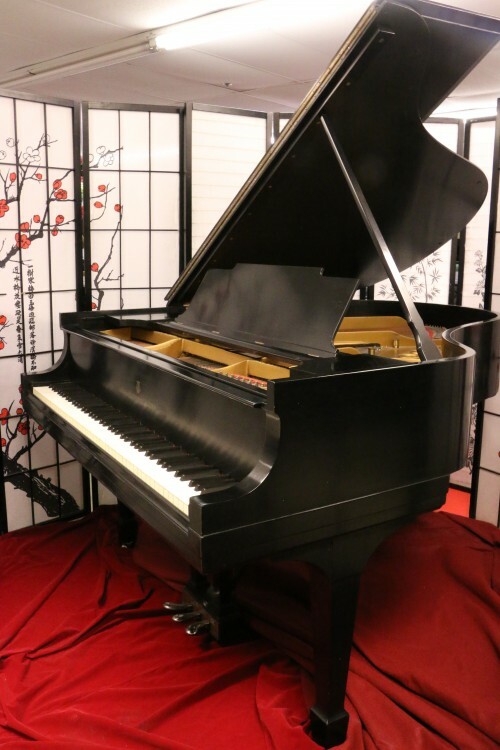 Completely Restored 2016 $125,000. 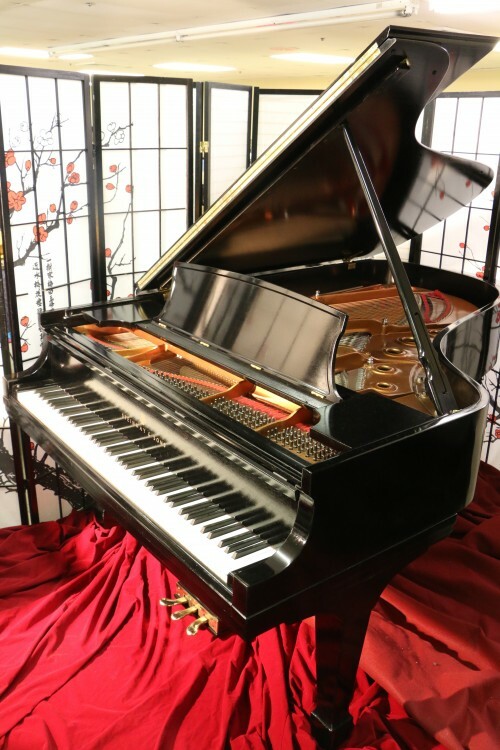 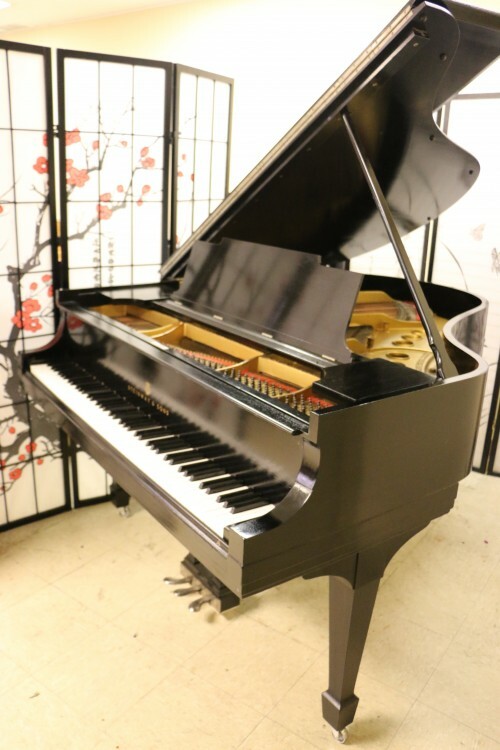 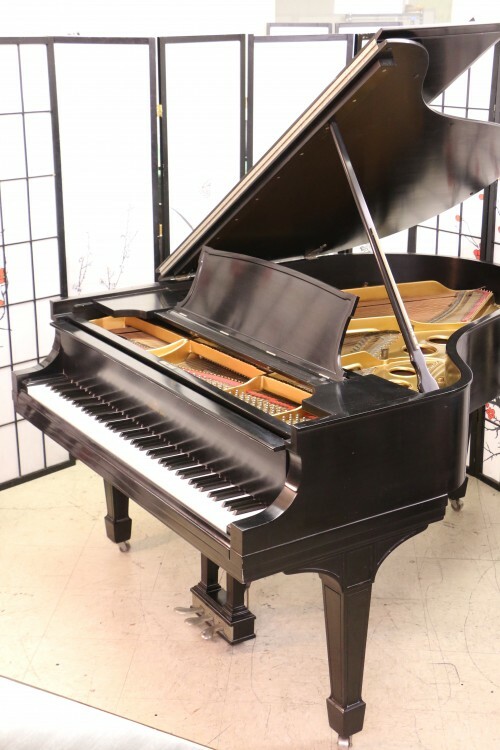 #868: Steinway O 5’10.5 Satin Ebony Rebuilt & Refinished $17,500.